Do you have someone in your life who gets very excited with everything dog related? Will that someone squirms and squeals in absolute joy when they see a dog? It's quite obvious that you have a dog loving friend. So here are 23 of the best gifts that will bring a smile when you see them receiving the present! PS: You'd never believe what's item #12. Final Thoughts – Pick The Best One! Since you cannot be with dog pet all the time, you need another pair of eyes. That's where the Furbo Dog camera will come in extremely handy. Once you download their app, you can sync it to your Furbo Dog camera. Talk to your precious pooch in real-time, even toss it treats and watch the live feed. You can ensure that your dog is safe even when you are away with this GPS tracker and activity monitor. It is lightweight, unobtrusive and comes equipped with a long-lasting battery life. Simply attach the tracker easily to your dog's collar and you are good to go! 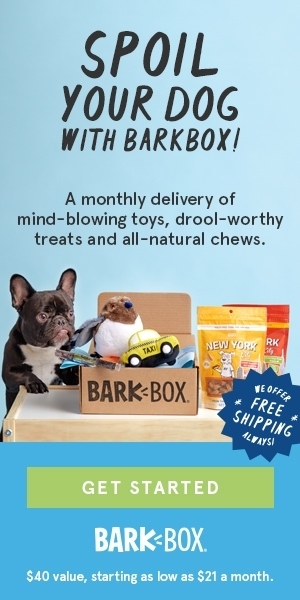 A barkbox subscription will ensure that you received curated products each month for your pet. The subscription consists of two toys, treats, and chews manufactured in Canada and the USA. All your pooch products are available under this one roof and with an easy subscription plan. If you are struggling to take selfies with your dog, then you really will need this exclusive selfie attachment. It's made specifically for smartphones – allowing dog owners to take those instagrammable pet selfies. This pooch selfie comes with an attached squeaker ball so your dog's attention will always be in the direction of the camera. It's simply the easiest way to take a dog selfie! A 3.5” x 5” wooden frame is a perfect gift to cherish the best moments spent with your dog. The frame is acid-free and has a delicate gold accent. You can either hang it or display it on a shelf with ease. Dog lovers will adore this interactive camera that allows you to interact with your pet remotely. It's compatible with both iOS and Android. Did we mention? It comes with a BUILT-IN laser toy! How awesome is that? If you are feeling lazy, simply set the toy to autoplay mode and your pooch will have endless hours of fun. Winner of many awards, the stand is designed to keep mealtimes neat and tidy. The anti-slip legs ensure that the stand stays intact as your puppy enjoys its meal. It is available in two heights and comes fully assembled. Your pooch can relax and stretch here. It is easy to assemble. Cleaning the house is a breeze because the roof can be opened from the top and the individual floors can be removed. It is suitable for all sizes of dogs and comes in various sizes. This corded handheld vacuum is a blessing for all pet lovers as it can be safely used on upholstery. The specialized rubber nozzles pull hair and dirt from not only your sofas and beds but also the stairs and other areas. It's Christmas time and dogs too need to be covered. A heartening combination of burgundy and a cream sweater made from acrylic yarn. The sweater is machine washable, durable and easy to maintain. There is a hole for the leash also present. Featuring an anti-skid bottom, the orthopedic dog bed has a microfiber suede cover that is breathable and durable. Most importantly, it's chew proof and this is what makes this lounge sofa an ideal gift. The memory foam filling within remembers the comfortable position of your dog and returns to it each time. It available in two sizes. 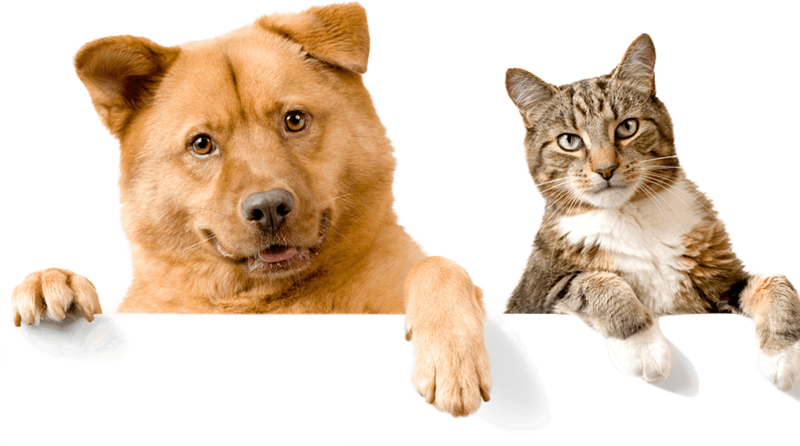 Let a dog lover proudly proclaim his or her love for their four-legged friend in their life. With this gift, you can permanently etch a personal message on a wine glass. The etching will not come off even when used in the dishwasher. Available as a beer mug too! You can flaunt your pet even in its carrier because it is made from mesh all around. The interior leash keeps the dog in place; in addition to that, the zipper can be clipped for additional protection. It is suitable for dogs under 15 pounds. What's more? The carrier comes with a solid 10-year warranty too. These highly elastic durable socks have prints that showcase your love for a dog. Made out of a combination of nylon, spandex and combed cotton, they are very comfortable and can be worn anywhere. This is a stylish one shaped hand-woven basket to keep all your dog's toys, treats, and chews neatly in one place. The basket has a faux leather handle for easy transportation. Made from 100 % polypropylene, it can be cleaned regularly with a damp cloth. This is a battery-operated rechargeable clipper designed exclusively for those dogs who tend to get nervous and agitated with the regular clippers. The motor is extremely quiet and with minimal vibration. Combs, attachments, and scissors are included. This collar is designed to keep your pet safe at night even from a distant. The light can be varied between three modes with just a click of a button. It is USB rechargeable and comes with a lifetime guarantee. A stroller that makes every outing a breeze, this pet stroller comes equipped with a storage basket, tall push handle and even an elevated paw rest. The air tires ensure that your dog has a smooth ride each time. And finally, no hassle of zips with this set. A dog's very own water fountain that will entice it to keep itself hydrated throughout the day. The water stream can be adjusted to suit your pet's drinking style. Manufactured in the USA, this is a great gift for any dog lovers. Even pets especially puppies will feel cold in the winter months ahead and need the warmth of a fleece blanket. The comsmart is multifunctional as it can transform into a bed math and bath towel besides being a blanket. A custom-made non-slip coir doormat is a great gift. It is available in over 20 beautiful colors and styles. Designed to stay in place, this nonskid doormat can adorn any patio and welcome you home after each trip. This is a great game that will keep pets engaged for hours together as they figure out how to remove the squirrels from the plush tree trunk. Built to last several play sessions, these toys help in brain development of pets. One might get tired of throwing balls but dogs don't ever get tired of playing "fetch". With this automatic ball thrower, this will provide dog owners and their canine companions with endless fun. The launcher is sturdy and suitable for both indoor and outdoor use. It is really easy to win the heart of a dog lover. Just present them with any of the above BuzzFeed worthy gifts and you have a friend for life. Be sure to share this article with anyone that needs an inspiration on what gifts to get for their dog loving friends!